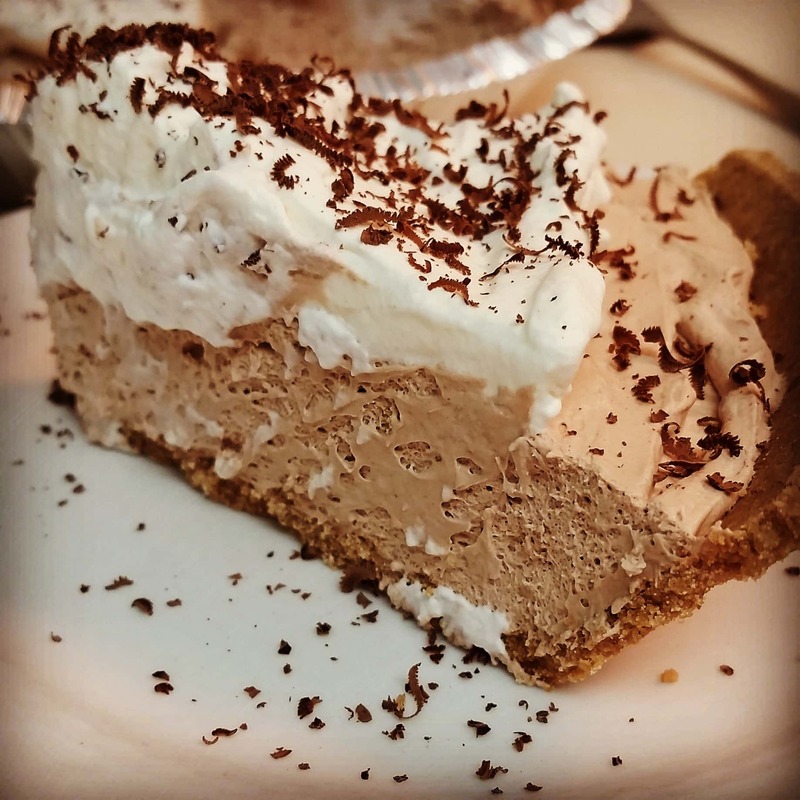 Gluten Free Chocolate Bar Pie - 3 Ingredients! 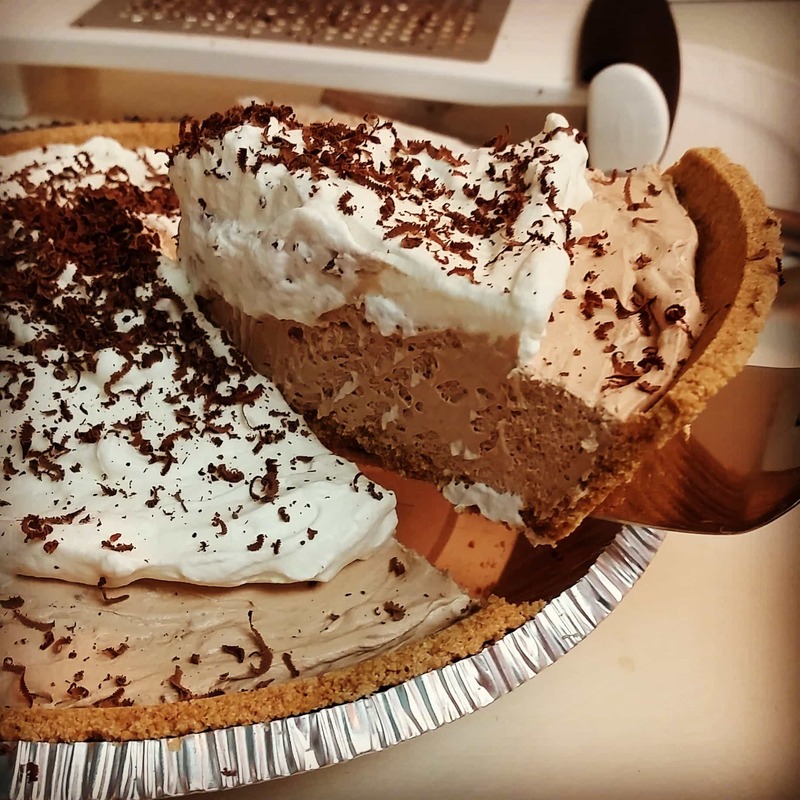 Let me introduce you to the Chocolate Bar Pie. A decadent dessert with only 3 simple ingredients, this pie is easily made gluten free, and is sure to please! Did you know that today is National Pi Day? 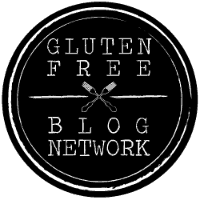 People all over the country are taking this opportunity to eat all types of delicious pies, and I’ve teamed up with other gluten free bloggers to bring you the some of the best gluten free varieties! Be sure to scroll to the bottom of this post and check out those as well. I found some Mi-Del Gluten Free Graham Cracker Crusts on sale at Smith’s a while back and bought a stack. 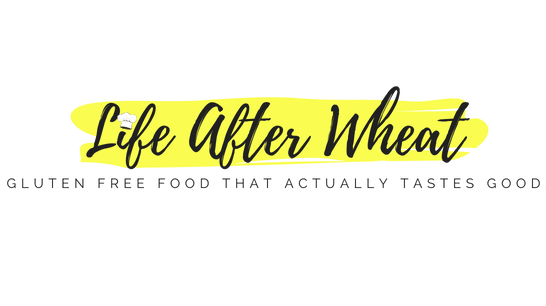 I admit I was quite surprised to discover how good they taste, and I definitely recommend them! This pie is always served at Thanksgiving in our family. 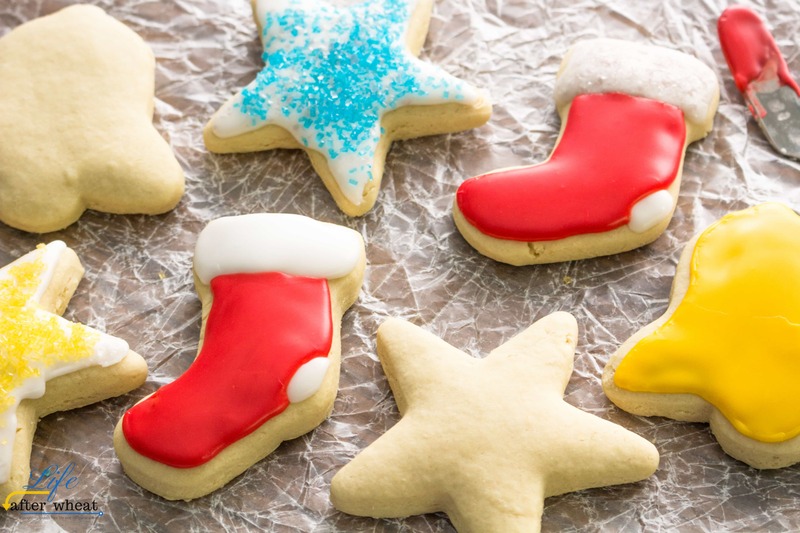 It is perfect for any holiday or anytime, really, because it is so simple and so perfectly delicious. This might just be the easiest pie you’ll ever eat. 3 ingredients and 5 minutes of your time is all it takes! In a medium bowl, break chocolate bar into small pieces and microwave on 50% power for 30 seconds. Remove and stir. Return to microwave and heat in 20 second intervals on 50% power, stirring for 30 seconds each time you remove the bowl. It is important not to overheat the chocolate, so stirring thoroughly will help it melt without getting too hot. I only had to do two 20 second intervals, then stirred it a minute or two until it was all melted. Fold in a scoop of thawed cool whip until all the chocolate is mixed in. Fold in remaining cool whip until the chocolate is all well incorporated. Spread into your graham cracker crust and top with additional cool whip or whipped cream, and shaved chocolate if you want. 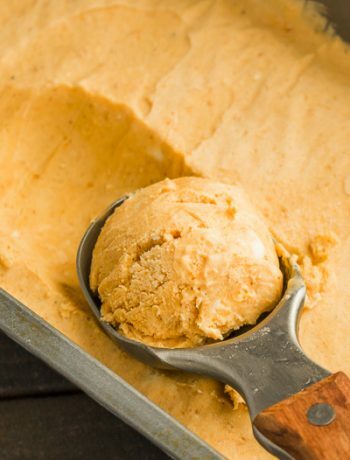 Refrigerate a few hours or overnight and enjoy! Check out these other fantastic Gluten Free Pie recipes! Gluten Free Product Lists Breville Custom Loaf Bread Maker Giveaway! Oh, my! Yummy! I need to try this! This pie looks super scrumptious. Well that’s a pie to celebrate with! I love chocolate pie! 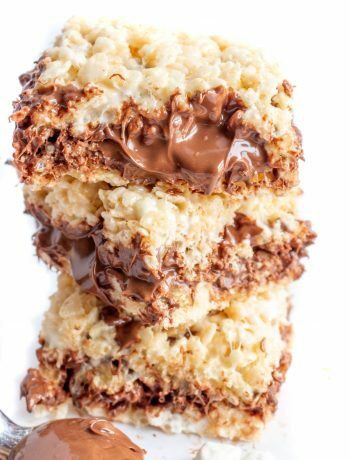 That beautiful texture of the filling … looks so delicious! This sounds delicious, love how simple it is! What a thick, delicious looking pie with so few ingredients! Pretty much looks like the easiest pie ever! And super yum! WOW! Chocolate and easy, 2 of my favorite things 😉 Thanks Jules!